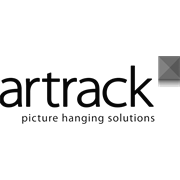 Picture hooks are designed to hold loads of up to 25kgs with Artrack and up to 8kgs with traditional picture rail. 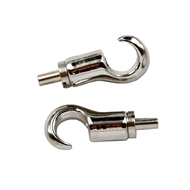 The Gallery Hooks in combination with the Stainless Steel cable will allow for a 25kgs hanging load and in combination with the Nylon Cables it allows for a 10kgs hanging load. 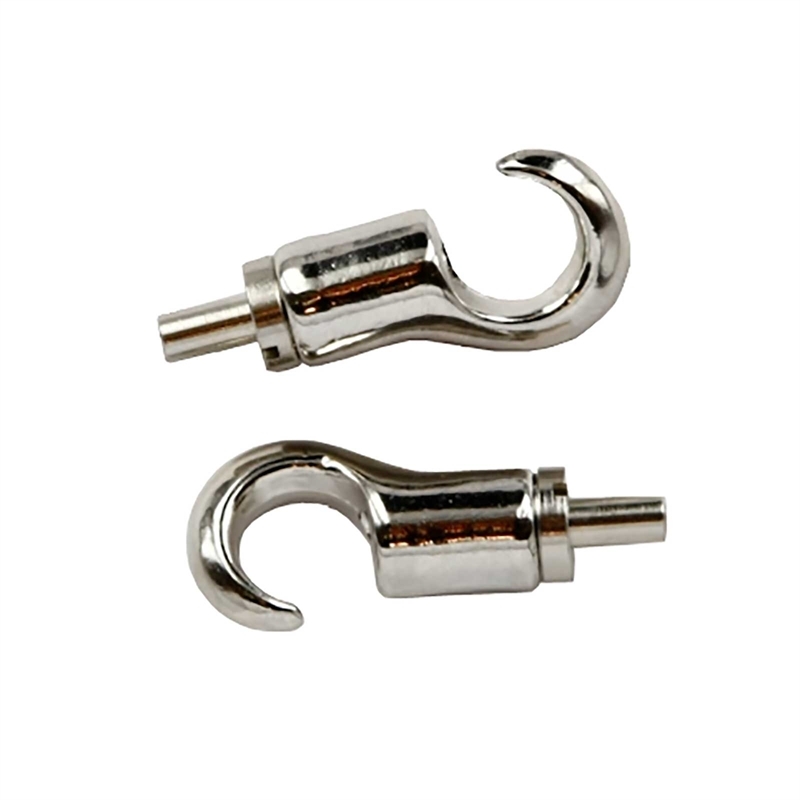 The hooks can also be used on our Slimline Track System. Goods come with a 12 month warranty. Products are sold under the New Zealand Consumer Guarantees Act 1993 and cannot be modified nor excluded by any contract, except in circumstances contemplated by section 43 (20). You are entitled to a replacement or full refund for major failure. More details on the full terms and conditions of product warranty on the product card.